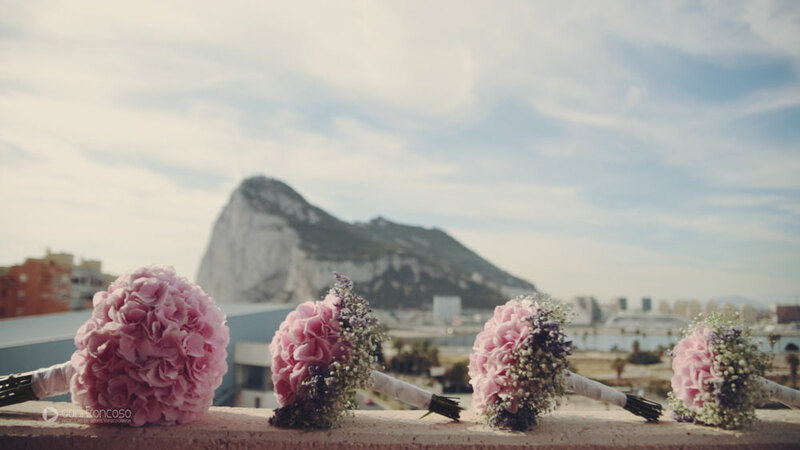 This time we moved to Gibraltar to film Andrew and Ana in their jehovah witness wedding ceremony. 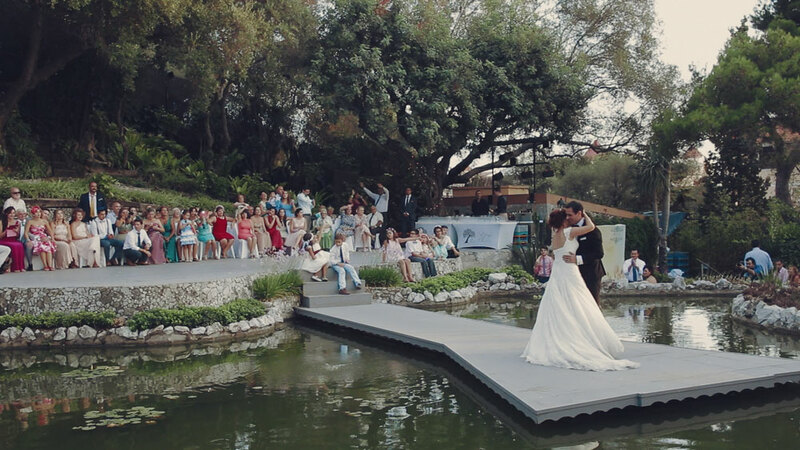 It was a sunny day in the rock and we enjoyed so much filming this wedding. After the wedding day, Andrew and Ana decided to take some shots in a post wedding session at a spectacular place near Benalup in Cadiz. Here are some highlights from their wedding film. I hope you enjoy it. 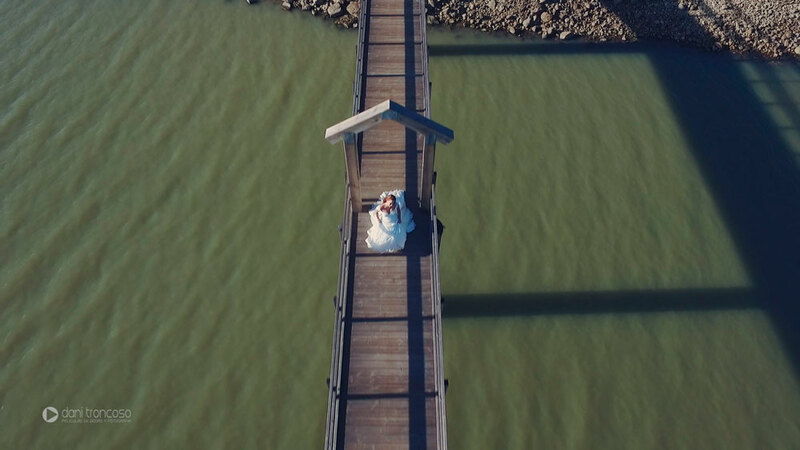 This entry was posted in Wedding Videos in Spain. Bookmark the permalink.